The AG45 Unpowered Asset Tracker is ideal for monitoring mobile assets such as rail cars, intermodal containers, rental cars, bins, dumpsters, construction equipment, portable toilets, and more. 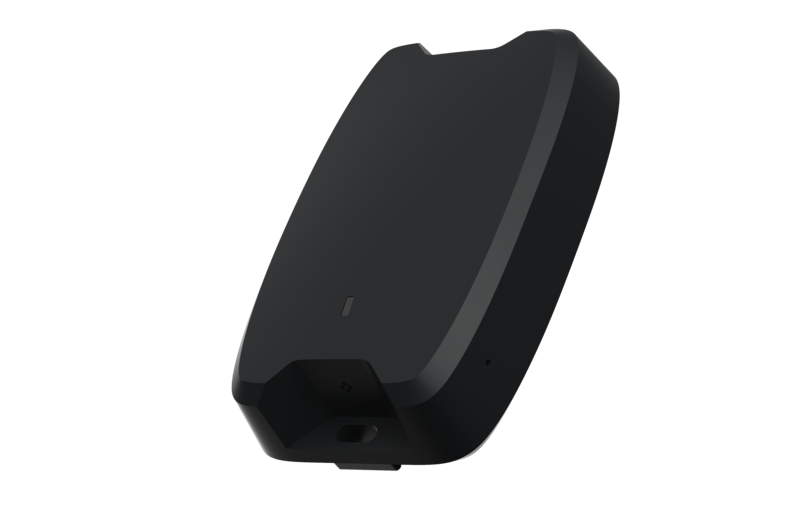 It features customizable GPS check-ins, high-capacity replaceable batteries, anti-theft screws, and a waterproof, ruggedized enclosure. 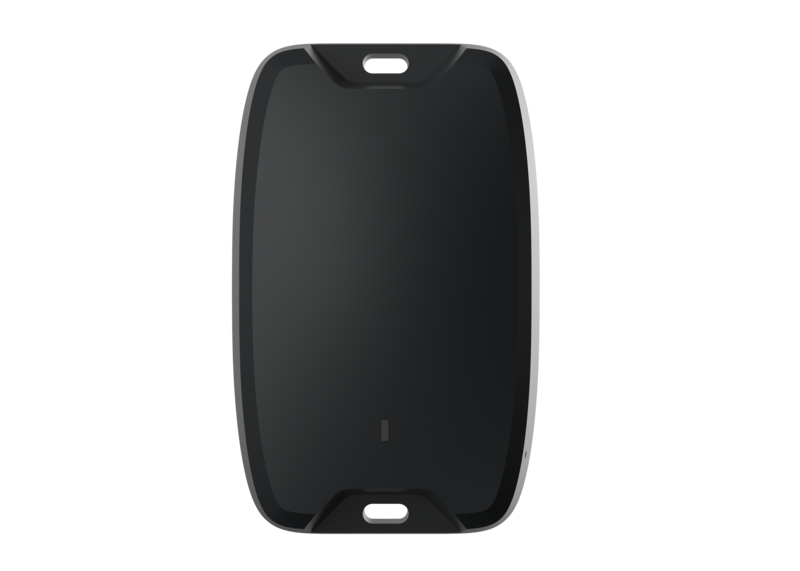 The AG45 is an affordable, GPS location tracking device designed to protect mobile assets. Whether equipment is left at public construction sites or expensive equipment is leased out, the AG45 provides security and peace of mind that assets are safe and where they should be. Easy-to-use geofence alerts enable users to instantly detect and respond to theft and unauthorized use. Alerts are sent via email or SMS when assets move outside of designated areas, such as a job site or street address. Customizable ping rates allow you to configure the device to your needs. Gain complete visibility into the locations of your assets, and eliminate the need for manual inventory checks. The AG45 syncs with Samsara's cloud-based dashboard to provide automated inventory reporting and a visual map of all of your assets in one place. Quickly identify assets that are unused and dormant for long periods of time. Underutilized assets can be moved to higher demand sites or consolidated to maximize resources. The included batteries are replaceable and last up to 2 years with 1 check-in per day. This enables long-term monitoring of assets leased out or left on job sites for years at a time. With a weatherproof and water-resistant design (IP67 rating), the AG45 can be installed on any mobile asset in just minutes using either durable, high strength tape or anti-theft screws. Streams sensor data to the Samsara Cloud 2x per day. Built-in flash memory provides offline storage and logs data when Internet connectivity is unavailable. Low power consumption: 90uW (sleep) to 900 mW (peak) power draw. Replaceable batteries enable up to 5 years of battery-powered operation. Requires AG45 license. License includes cellular data connectivity, cloud software, mobile apps, ongoing firmware updates, maintenance, and support. Available in 3 and 5-year terms.